Position Description: K-6th Catechists participate in the mission of Christ by teaching the truths of the faith and helping children develop a relationship of faith in Jesus that will last a lifetime. Time Commitment: Lesson planning every week, teaching class every Monday (4:30-5:45 pm) from the end of September to the beginning of May, one or two catechist meetings, orientation in August. Talent to Share: Basic knowledge of the faith, willingness to share the truths of the faith with children and a love for teaching children how to pray and how to develop friendship with Jesus. Position Description: 7th-9th Catechists participate in the mission of Christ by teaching students the truths of the faith and facilitating their ongoing conversion to Christ. Particular attention is given to the reasonableness of the faith and the power and joy that comes through faith. Time Commitment: Lesson planning every week, teaching class every Sunday evening (6:00-7:30 pm) from September through April, one or two catechists meetings, and orientation in August. Talent to Share: Fruits of living as a disciple in the modern world, patience with teens of different maturity levels, varying knowledge levels in their faith and a desire to present the timeless Gospel in new ways to a hungry generation. 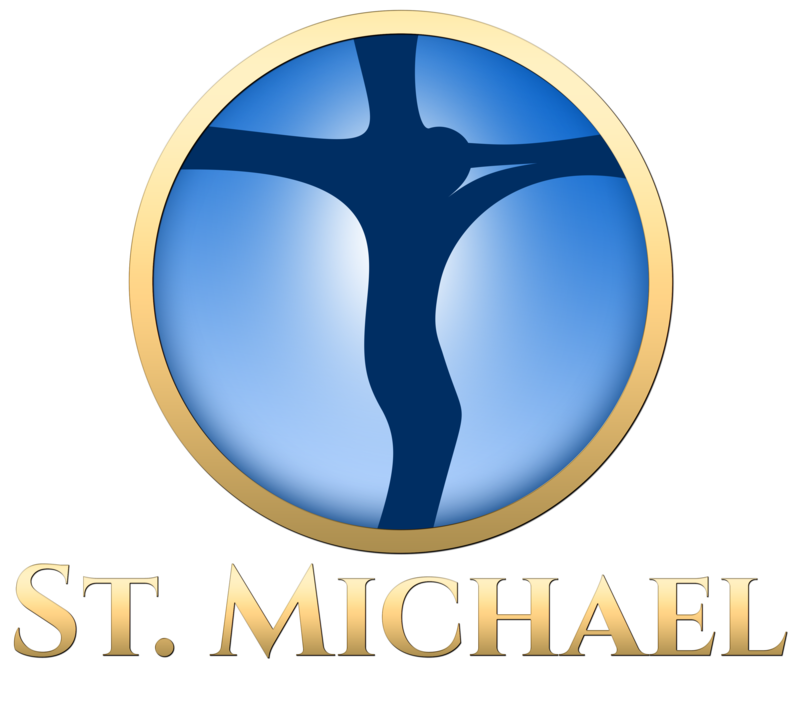 Position Description: Catechist aides participate in the mission of Christ by assisting the catechist to ensure that the environment is suitable for learning and adequate preparation is completed as needed. Time Commitment: Monday evenings (4:30-5:45 pm) or Sunday evenings (6:00-7:30 pm) from September through May. Talent to Share: A spirit of service, a willingness to contribute to conversation when necessary and lead small group discussions. Time Commitment: As needed. Catechists will usually call in advance, though on occasion a substitute may be needed at the last minute. Talent to Share: Flexibility and the aptitude to teach without a lot of preparation. Talents also include those listed above for regular Catechists. Position Description: CLOW leaders participate in the mission of Christ through their love of children and commitment to educating them in Sacred Scripture within the context of the Church. Time Commitment: Lesson planning and setting up/leading the group (either PS/K or 1st-3rd grades) during 11:00 am Mass; one to two times per month, Sept-May. Talent to Share: Love for and patience with children and a care for the scriptures. Position Description: CLOW aides participate in the mission of Christ by serving the CLOW leader, ensuring that the environment is suitable for learning, and making sure that each child is included in hearing the Word of God. Time Commitment: Assisting in setting up before 11:00 am Mass, cleaning up after Mass and helping during that Mass one to two times per month, Sept-May. Talent to Share: Love for and patience with children and an interest in the scriptures. Position Description: VBS helpers participation in the mission of Christ by making it possible for children in our parish to have a week-long summer experience. Teens and adults are needed to help with every aspect of VBS (group leader, crafts, snacks, music, drama, set-up, take-down). Talent to Share: Love of children and willingness to share your faith with them.